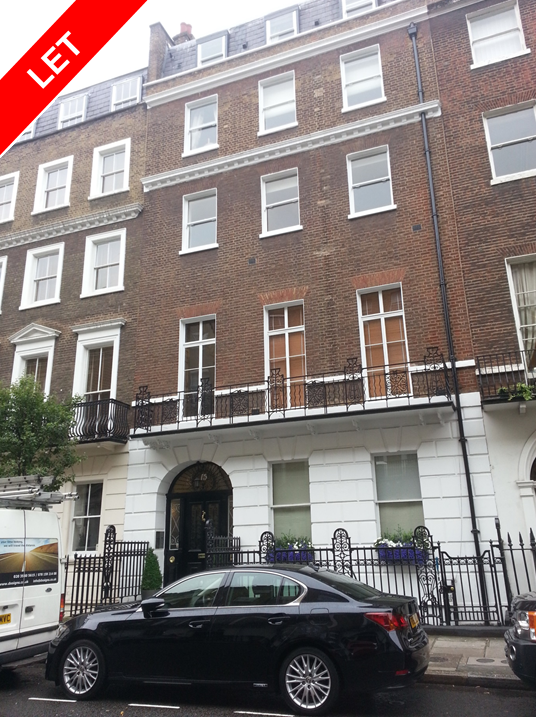 To Let | 5,500 sq. ft. (511 sq. m.) Approx. The suite is currently configured to provide a waiting room and a range of medical consulting, treatment and ancillary rooms. The premises could easily be adapted to suit the requirements of a range of occupiers. 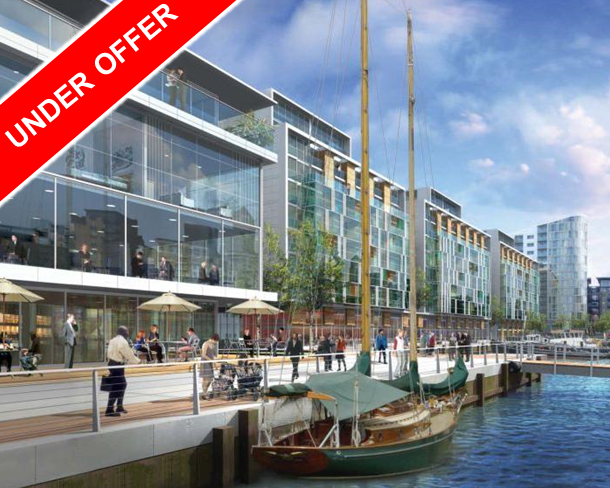 ART are instructed to let a Brand New D1 Medical Unit in the New Capital Quay development by Galliard Homes in Greenwich. The space comprises double height open plan ground floor medical premises with potential for a mezzanine floor to be installed to provide additional floor space. 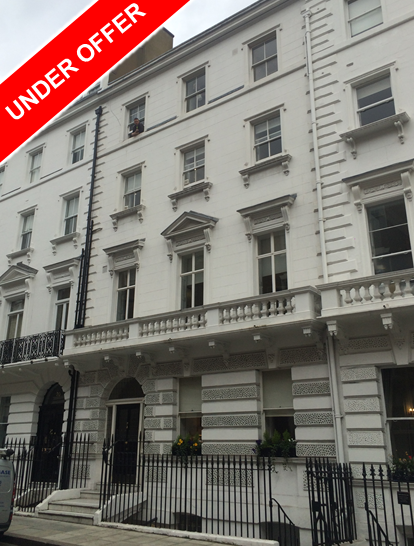 UNDER OFFER | 215 sq. ft. (262.45 m²) approx. The consulting room is located at the front of the Lower Ground Floor in an attractive Period Building. The consulting room is currently split into two separate rooms with the potential for reconfiguration to the new occupier’s requirements, subject to any necessary consents. The building benefits from a communal waiting room on the ground floor, kitchen and WCs. 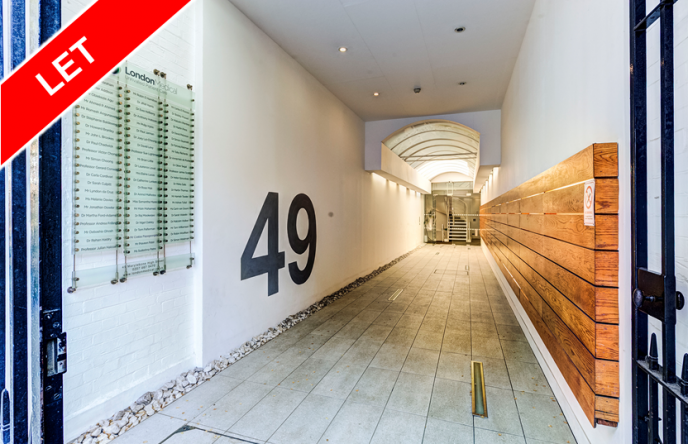 UNDER OFFER | 448 sq. ft. (41.61 m²) approx. 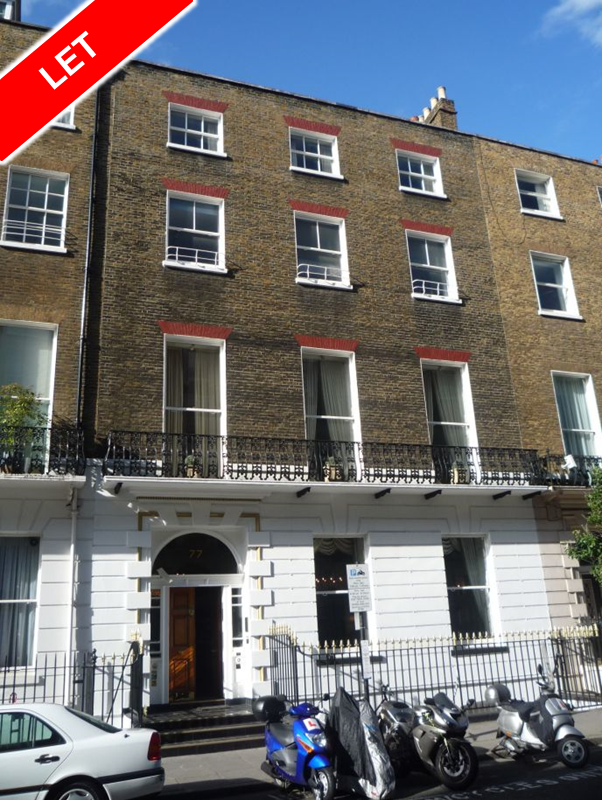 The accommodation is arranged over part of the lower ground floor of an attractive Period Building providing a large consulting room, kitchen and reception area. The consulting room is currently split into two separate rooms with the potential for reconfiguration to the new occupier’s requirements, subject to any necessary consents. The building benefits from a communal waiting room on the ground floor and the common parts have been recently refurbished. LET | 738 sq. ft. (68.60 m²) approx. 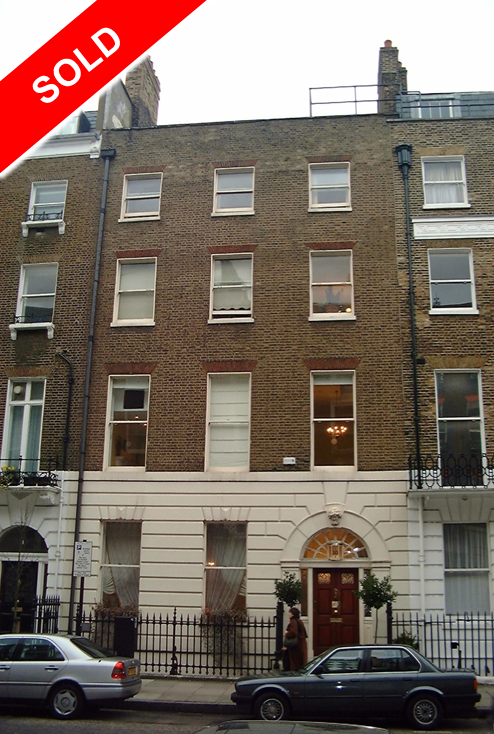 The accommodation comprises the entire first floor of an attractive period building. The remainder of the building comprises residential flats. The premises are currently occupied as a dental surgery and are configured to provide three consulting / treatment rooms, a private waiting area / reception, a sterilisation area and a kitchenette. 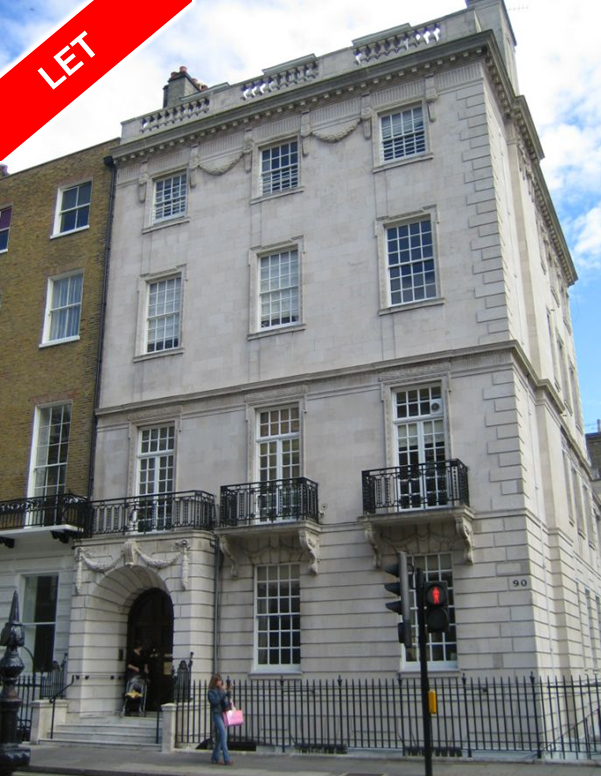 The accommodation is arranged over the entire second floor of an attractive period building which benefits from lift access to the second floor and well presented common parts. The suite comprises three well proportioned rooms and a private WC. 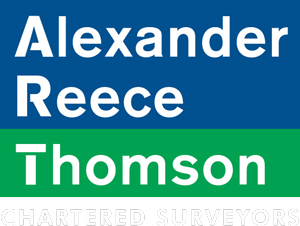 The premises will be redecorated to an agreed specification once the current Tenant vacates the premises in September 2015. 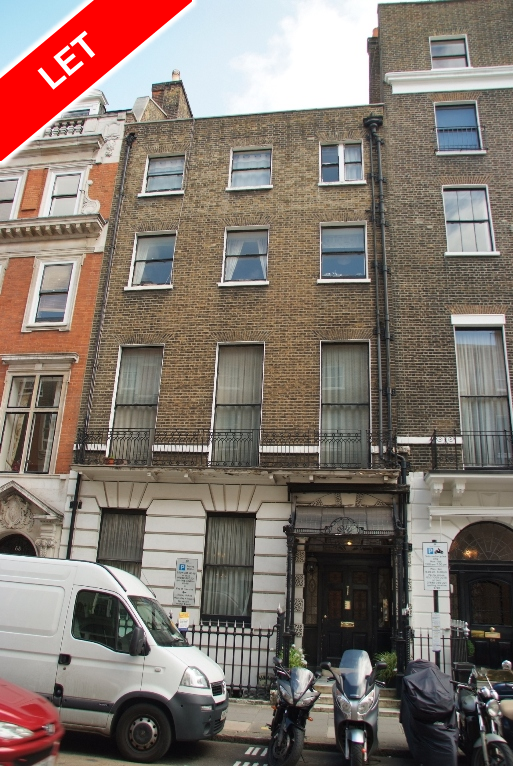 The accommodation is arranged over the entire lower ground floor of an attractive period building to provide four medical consulting rooms and includes one dry vault and a terrace. 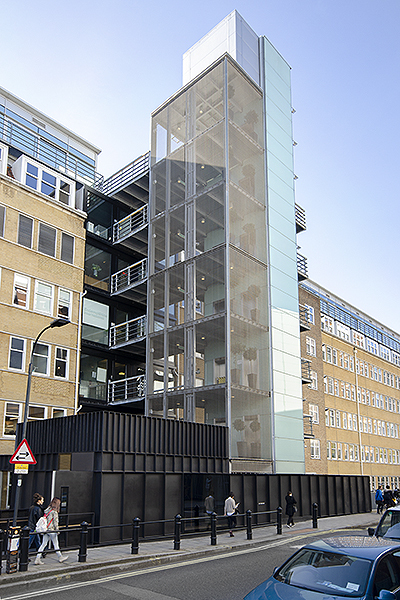 The premises will be delivered on completion in a shell condition ready for the ingoing occupier’s fit out. The premises are currently configured to provide a large open plan area and four consulting or treatment rooms. These rooms could be removed to provide a single largely open plan area or rearranged to provide alternative configurations of consulting or treatment rooms. 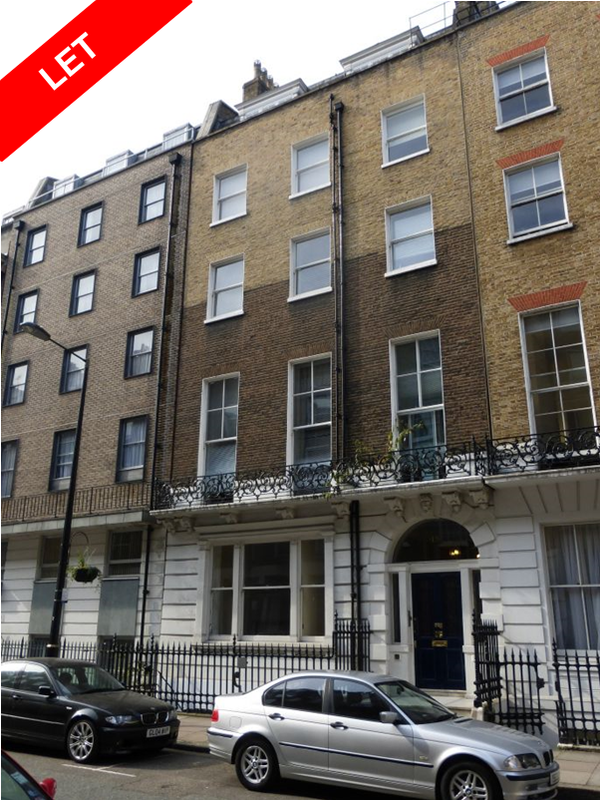 The accommodation is arranged on the ground floor of a prominent and attractive period building providing a consulting suite comprising two rooms. 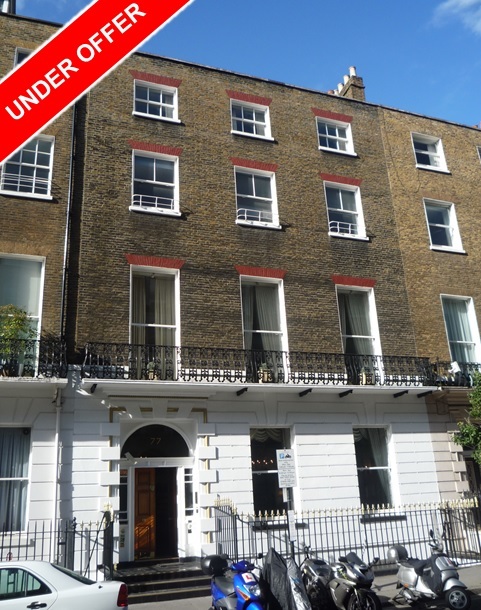 The accommodation comprises the middle and rear rooms on the first floor rooms of an attractive period building providing one consulting room and one office / ancillary room. The accommodation is arranged over the entire third floor of an attractive Period Building benefiting from well-proportioned consulting rooms, a private waiting room, customer WC and staff WC / shower room. 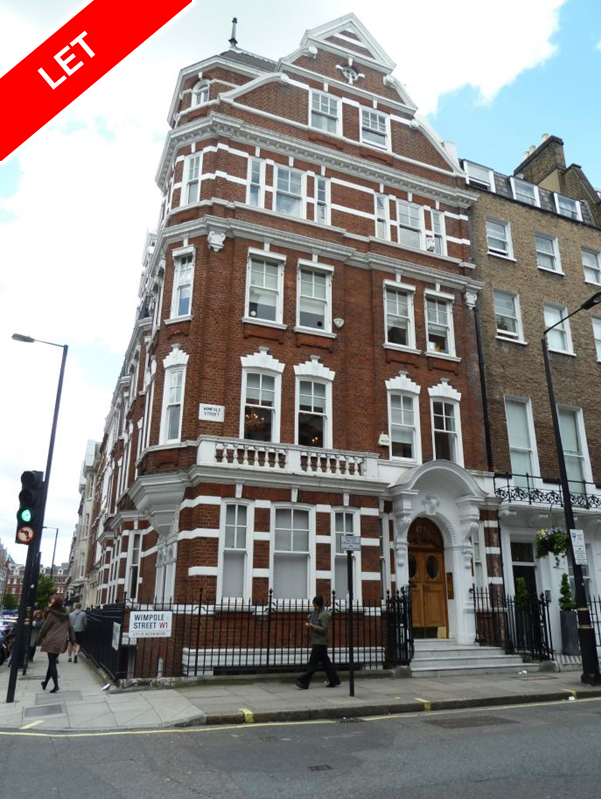 The accommodation is arranged on the first floor of an attractive Period Building providing a large consulting room with two further consulting/ancillary rooms to the rear. The accommodation benefits from a communal waiting room at ground floor. 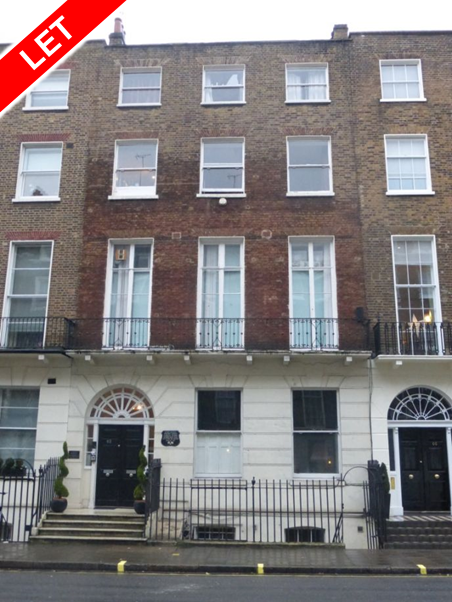 The accommodation is arranged over the ground floor of an attractive Period Building benefiting from well-proportioned rooms with high ceilings & well maintained common areas. 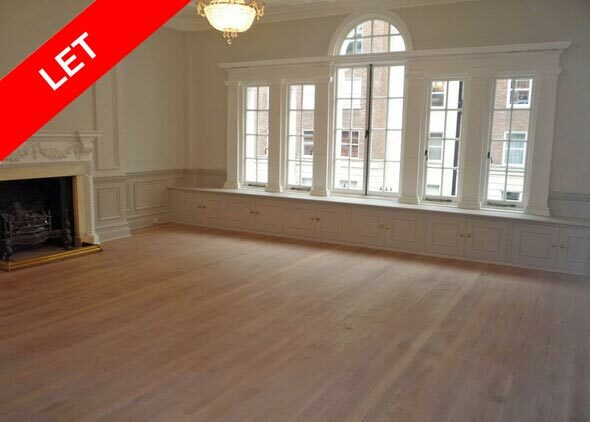 Let | 597 sq.ft.- 1,210 sq ft (55.46 sq m - 112.41sq.m.) approx. Accommodation arranged as five rooms on the first and second floors of an attractive Period Building.